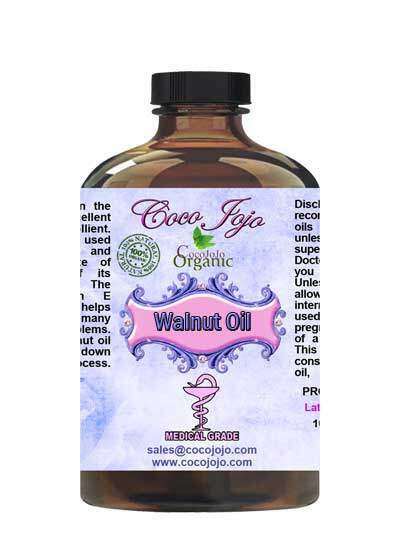 Walnut Oil 100% Pure Refined Pharmaceutical Grade A, is Refined, which means it’s going to have no odor and a much lighter color. 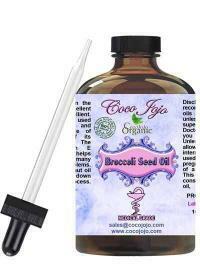 *Walnut oil should not be used by anyone that has an allergy to nuts*. Walnuts and their oils are excellent sources of omega-3 fatty acids, vitamins B-1, B-2, and B-3, Vitamin-E and Vitamin-C. They are considered as one of the healthiest nuts which pack a lot of health-boosting nutrients in a small package. Walnuts oils work wonders on the skin and is highly recommended for people who want a flawless and ageless skin. Here are the benefits of walnut oil for the skin. HOW ARE PHARMACEUTICAL GRADE OILS USED?